Don't let the compact size fool you...this "shampoo brush" will give you an exceptional clean like nothing else. 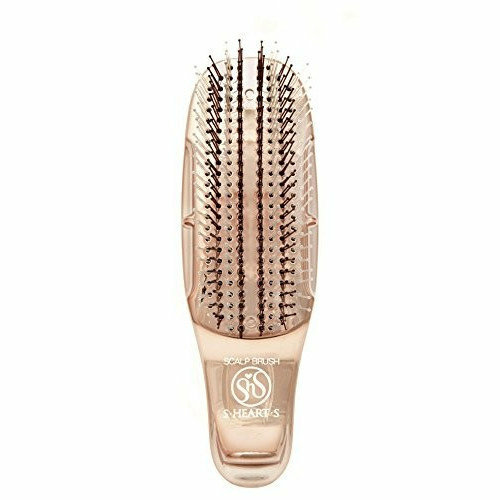 This sleek scalp massaging brush has 376 round-tipped nylon bristles specially designed to remove dirt, buildup and excess oil from the 40,000 follicles on the scalp. These bristles also gently massage your scalp, promoting circulation and giving a deeper and more invigorating cleaning than can be achieved with fingertips alone. Its non-slip grip makes it easy to use, even with a head and hands full of shampoo! Over the centuries the Japanese have developed very different styles in hair.While in the old days the fashion was for rather long, free hair, the Edo period was more stylistic effects. The hairstyle was divided into several elements that required precise instruments to come together seamlessly. Anxious to preserve the excellence of the tools of the hairdressers and their traditions, S-Heart-S proposes to you to discover its range of instruments of hairstyles. How it works: Take it with you in the shower. Lather your hair with your favorite shampoo and starting brushing in sections. Start from the hairline to the crown. Then brush the lower half of your head by starting from your nape upward. 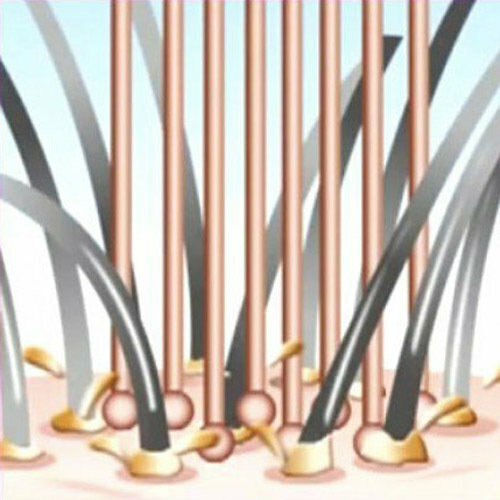 The bristles are the size of your pores so they will unclog the pores of the scalp as you brush, leaving your hair and scalp super clean! Why you want it (or something like it): One of the secrets to preventing slippage is, of course, to clarify your hair before your initial installation. When prepping your hair for your next Donna Bella Hair appointment, the scalp brush paired with a clarifying shampoo can leave your natural hair squeaky clean. If you’re an oily scalp type, it can help with the excess oil and with dandruff. 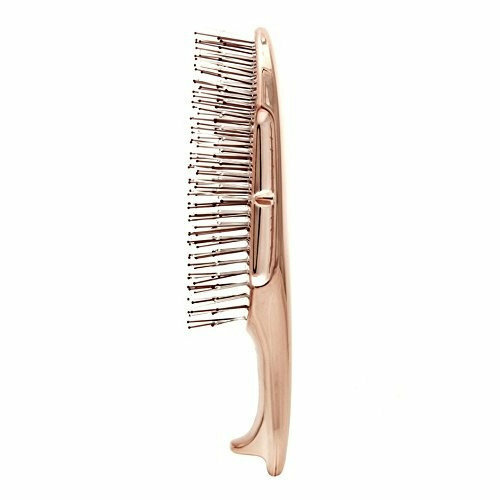 While you wear your hair extensions, you may continue to use the brush as a detangler once you’ve applied conditioner. 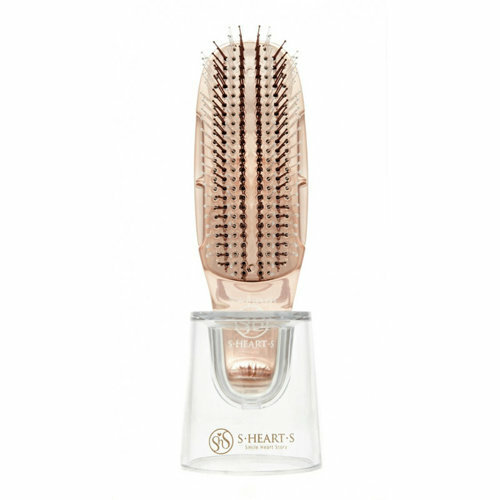 S-Heart-S, originally from Osaka, Japan, specializes in the creation of hairdressing instruments.